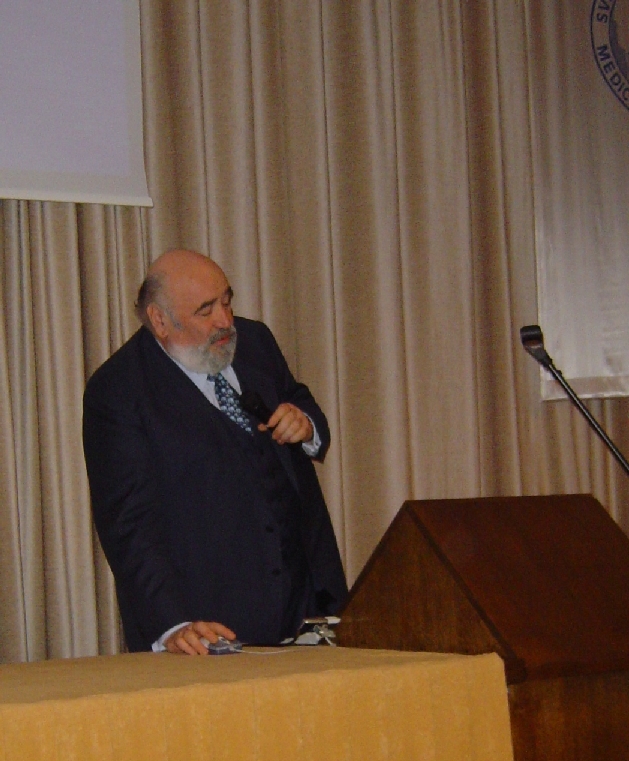 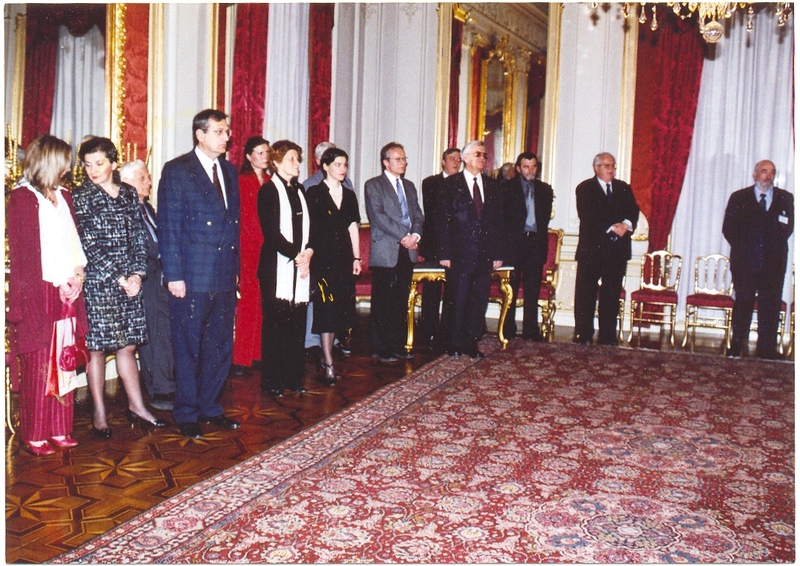 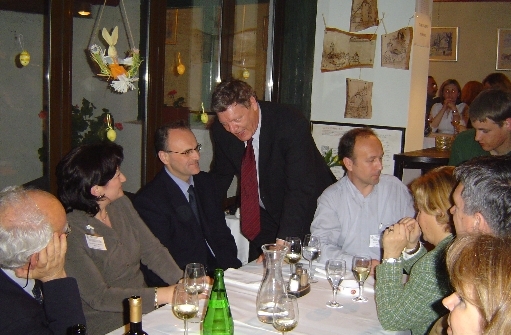 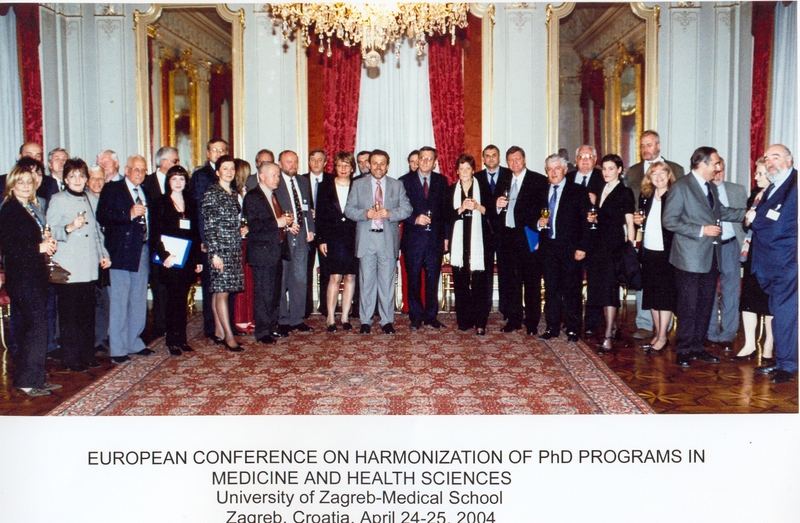 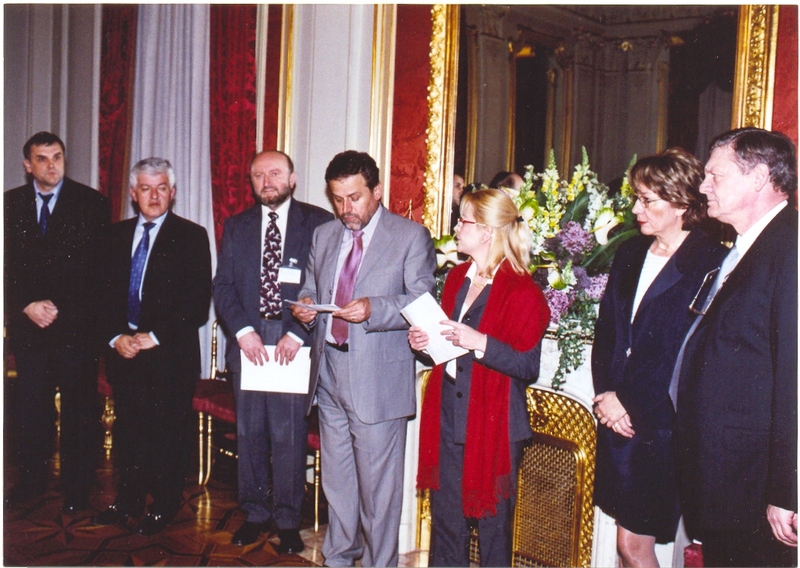 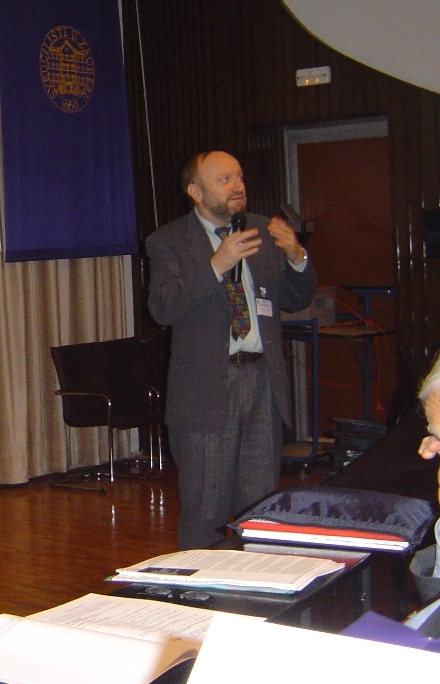 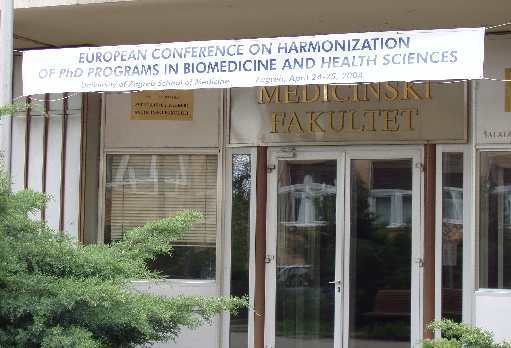 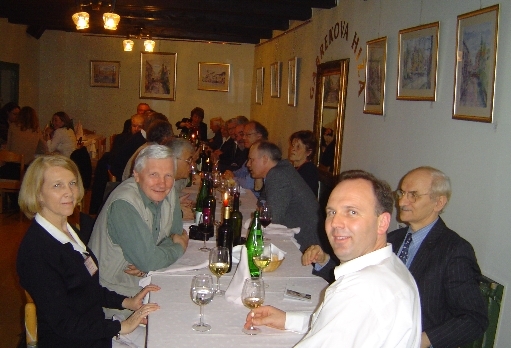 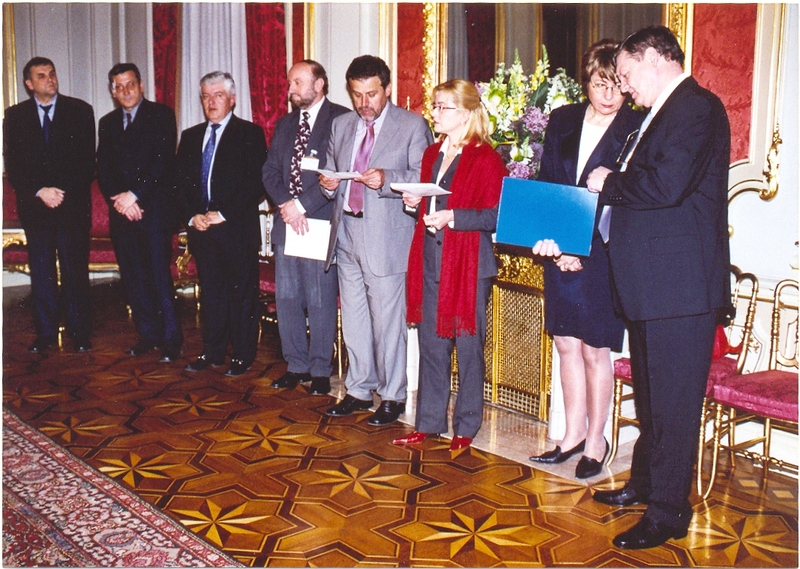 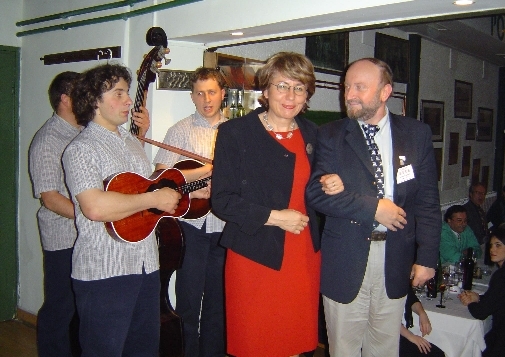 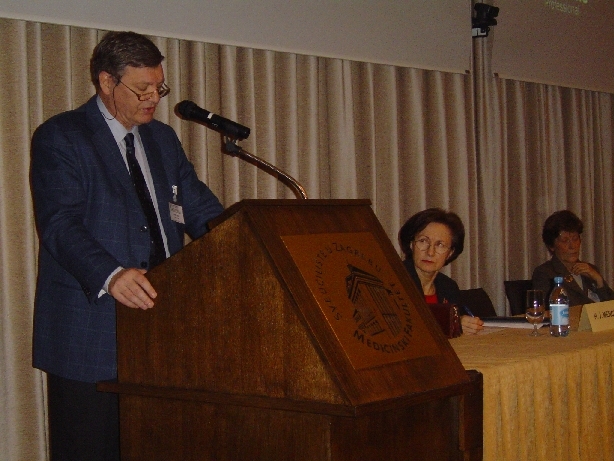 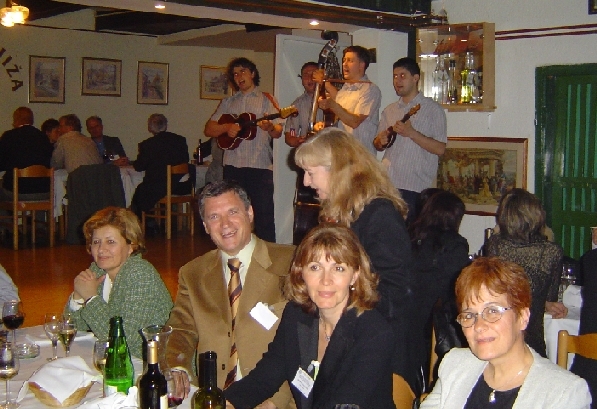 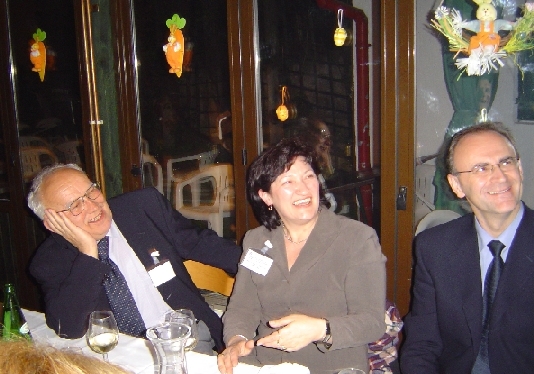 The Declaration of the European Conference on Harmonisation of PhD Programmes in Medicine and Health Sciences was adopted on April 25, 2004 at the end of the 1st Conference organized by Zagreb University Medical School. 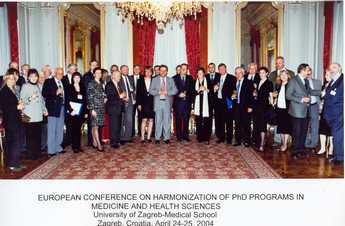 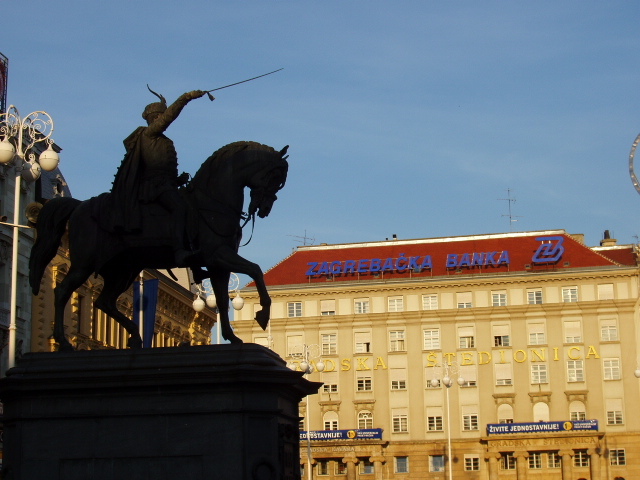 The participants of the Zagreb Conference, who were representatives of 25 universities from 16 European countries have agreed on the important issues concerning obtaining of PhD degree in Medicine and Health Sciences. 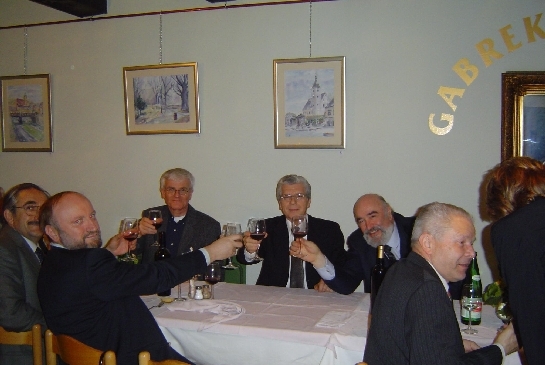 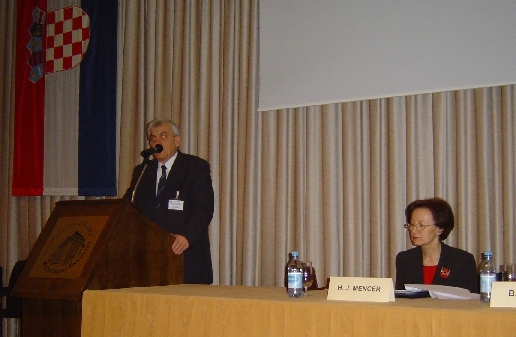 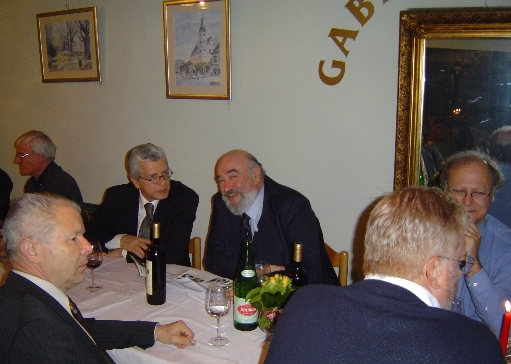 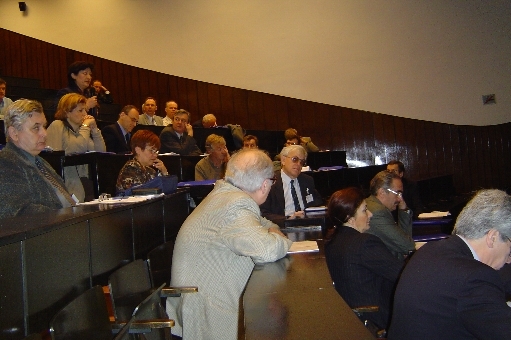 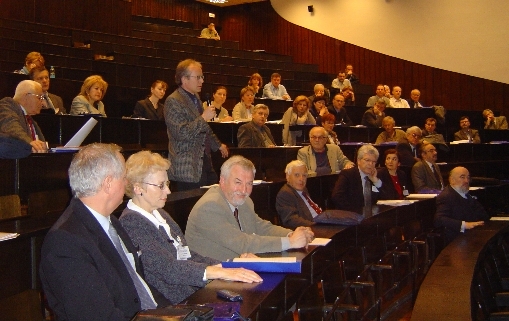 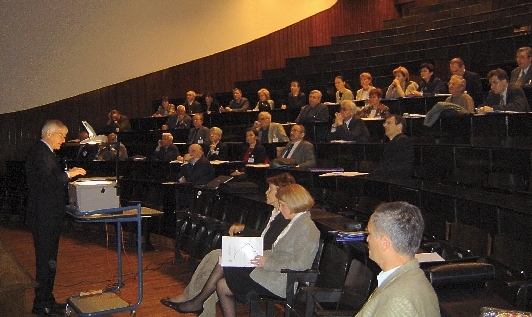 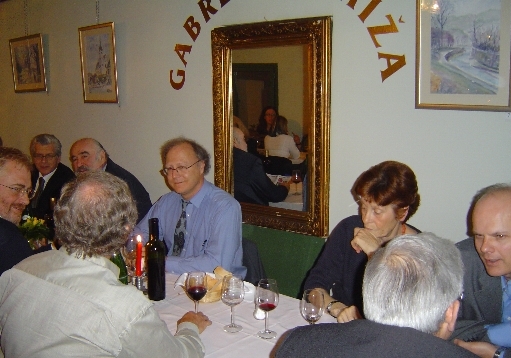 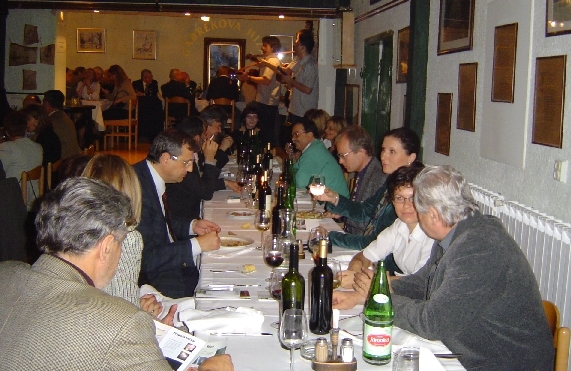 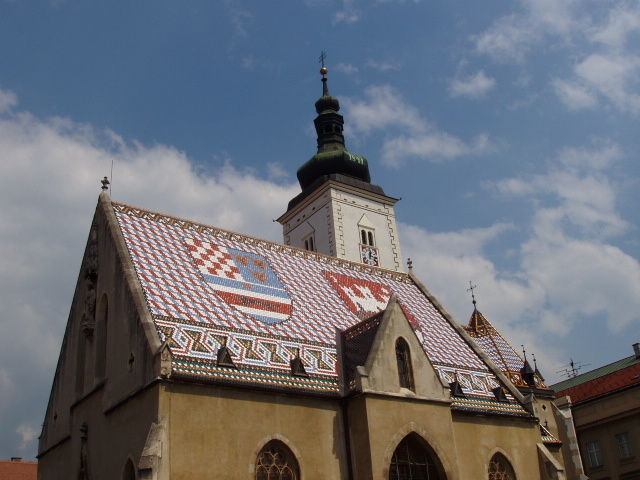 The Council of the Zagreb University Medical School adopted the Declaration unanimously on its regular 16th session on May 25, 2004. 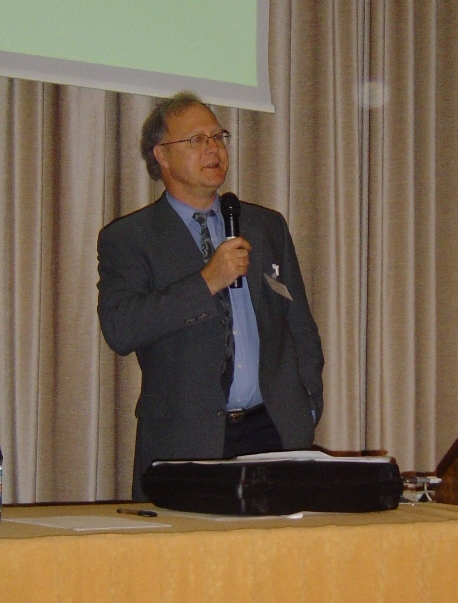 Photos from the Conference are available, you can get them one by one by clicking on the thumbnails bellow.